Living in the south, we do a lot of grilling. It seems our grilling season starts in February and goes until October. With all the grilling, we were always on the look out for the perfect BBQ sauce. I finally found it. Did you know you can make your own and it isn’t that difficult? Add oil, onion and garlic to pan. Heat until onion starts to become translucent. About 2 minutes. Add tomatoes, tomato sauce, wine, sugar, and chili powder. Mix well. Add cayenne pepper, salt and pepper. Turn heat to low and cover. Let simmer stirring on occasion. After it has simmered for about 5 minutes add Webers N’Orleans Seasoning. Taste and add more if needed. Continue to simmer for 20 to 25 minutes until sauce starts to thicken. Stir every 4 to 5 minutes. 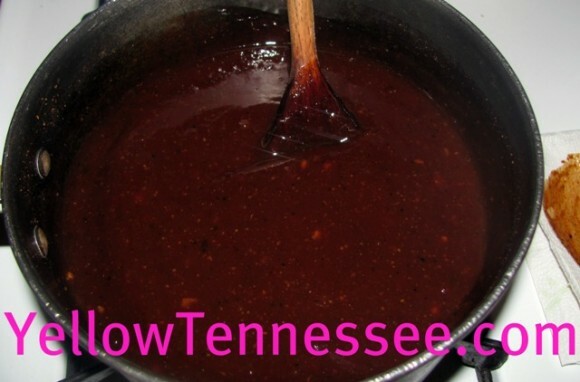 For a sweeter sauce you can add more sugar or even add some jelly. I love using plum jelly in ours as it gives it a sweet fruity flavor and the spice kind of creeps up on you after a few bites. Let cool and then store in a container in the refrigerator . 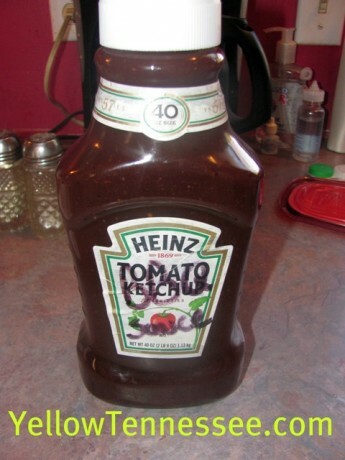 I use a left over ketchup bottle to keep ours in. 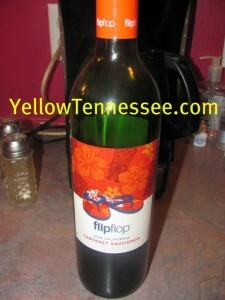 *You can substitute apple cider vinegar in place of the wine.